Homeopathic provings, also known as homeopathic pathogenetic trials (HPTs), are a fundamental principle of homeopathy. In homeopathic provings, a homeopathically prepared substance is tested on healthy volunteers – provers – in order to reveal, through recording the effects, the state of health-disturbance that the substance induces. The provers are not told what the substance is, and they are not in communication with each other, and their responses are recorded by themselves and by observers, who also do not know what the substance is. The records of the provers’ reactions are collected together as the proving of the remedy. These responses are temporary and vary from person to person, but the total information has a pattern unique to that substance and is used as the basis of treatment. By using provers with as wide a variety of differences as possible, the maximum amount of information can be gathered, enabling the fullest understanding of the general and specific properties of the substance. Provings and treatment are two sides of the same coin that is homeopathy. Treatment addresses states of ill-health – provings induce states of ill-health. Recognising the state of ill-health of an individual subject and matching them with the state of ill-health induced by a homeopathic proving is considered to be a key element in the successful practice of homeopathy. A considerable number of HPTs have been conducted in the past 60 years and have been systematically reviewed. Methods have varied considerably and there have been efforts more recently to incorporate relevant contemporary research methods into homeopathic provings. The ECH Provings subcommittee has established quality standards for the conduction and documentation of provings. These guidelines, the Homeopathic Drug Provings Guidelines (español)(français), comprise a protocol for provings, taking into consideration both homeopathic principles and ICH-guidelines. As more and more provings have been conducted during recent years, the documentation and availability of this important material has become a major issue. 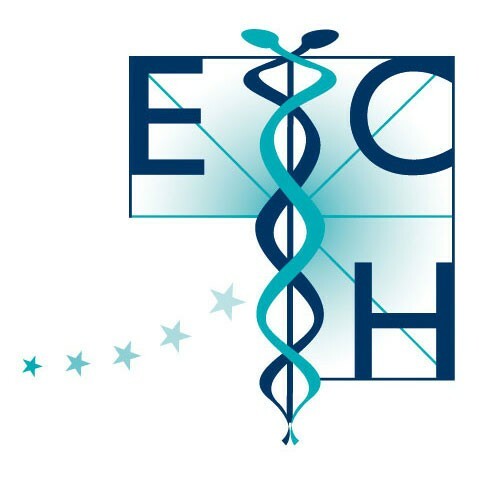 The ECH Provings subcommittee has worked out criteria for provings that fulfil the quality standards of the ECH and drawn up a checklist for assessing the minimum quality of provings. Currently, the ECH Provings subcommittee has started to make provings documentation available from this website. The original version of the guidelines from 2004 can be found here.